The Newburg UMC Praise Band debuted on November 23rd, 2014. 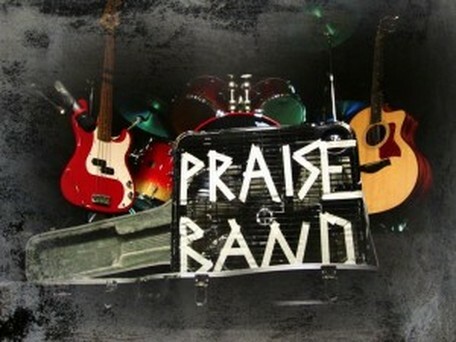 The praise band currently has eight members, but is always looking to expand. If you play an instrument or love to sing, we would love to have have you in our group. Practice Every Monday at 7:00 p.m.